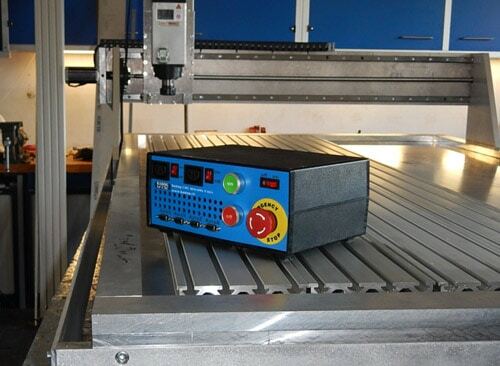 Our new Badog MikroNC 1-4 axis CNC control kits with user friendly interface and free CAD CAM software allow you to “plug and play” just about any machine that you want. 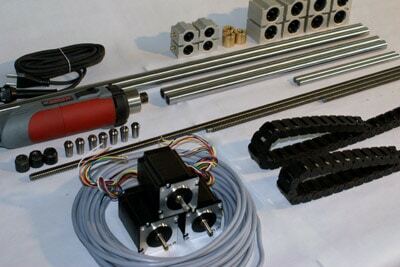 Our Swiss made control kits are designed and assembled by accredited engineers for hobby users and small business applications and can be adapted for linear stages, telescopes, CNC mills, CNC routers, 3D printers, lathes, displays for expos and even moving artworks. Please read below for what is specifically included with this kit. Our new Badog MikroNC 1-4 axis CNC control kits with user friendly interface and free CAD CAM software allow you to “plug and play” just about any machine that you want. 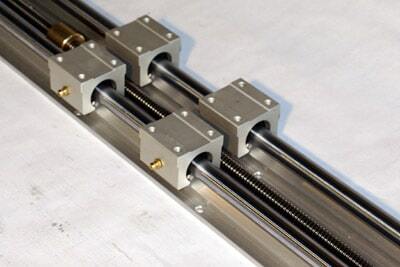 Our Swiss made control kits are designed and assembled by accredited engineers for hobby users and small business applications and can be adapted for linear stages, telescopes, CNC mills, CNC routers, 3D printers, lathes, displays for expos and even moving artworks. 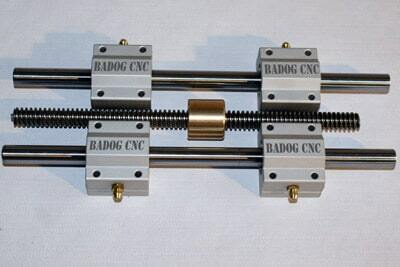 The Badog CNC MikroNC kit ships from our factory in Switzerland completely assembled and tested rigourasly and are ready to install on your particular application. 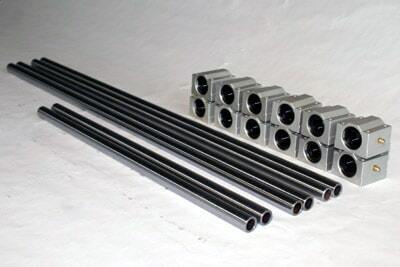 The power circuit for our 1, 2, 3, or 4 axis control are pre-wired and load tested to 300% of the system capacity to ensure you a long life and a high dependability factor. The circuits, boxes and harnesses are made in-house to ensure that we control every factor of quality of every meticulous step in the manufacturing process. 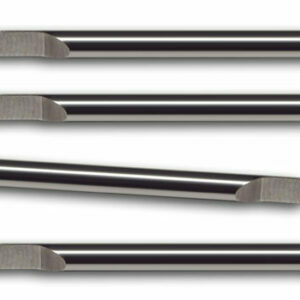 Our Stepper kits are designed for both new machinery and the Retrofit upgrade of existing CNC machines and applications. We have sold hundreds of stepper CNC controls worldwide and we have lots of experience retrofitting classic machine tools on a budget. 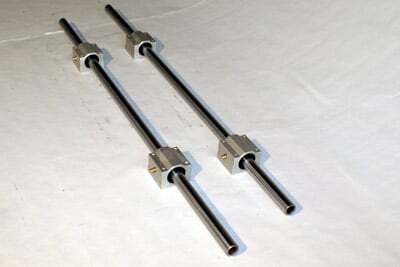 The MikroNC kit has a full capacity of 3 amps per axis and the added multi micro-step modes allow for a more controlled movement and result in a more precise and controlled end product. The MikroNC 1- 4 axis LPT control module has the built in Badog VX circuit board which has surge protection, timer options and is compatible with our 8 GB Joystick Interface which runs from your USB port in Windows, Macintosh, and Linux! Come see our tutorial sections for more information on the module and the software for your application.